So how does a Spring and Fall check-up fit in? Let's start with Spring. Summer is coming. That means heat, more driving and road trips. 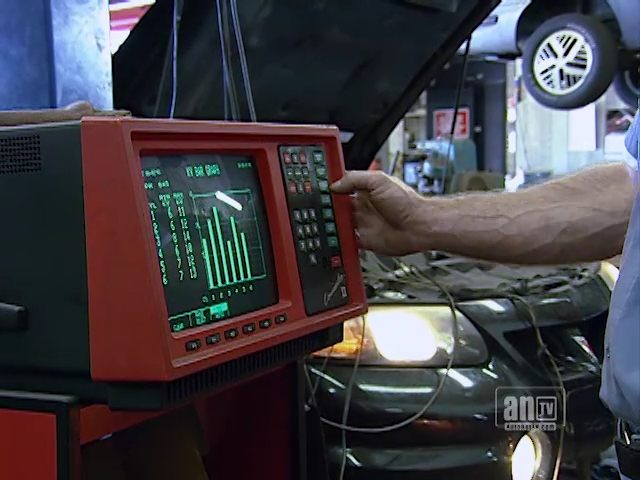 It just makes sense to check your fluid levels and do a visual inspection to see that everything is up to snuff. You may not be scheduled to drain and replace the coolant for some time, but you need to make sure you have enough coolant and that you don't have any leaks or hoses that are about to fail. When it comes to preventive maintenance and vehicle care, most Katy drivers know how important it is to check their brakes. But brakes are more than just brake pads and shoes. 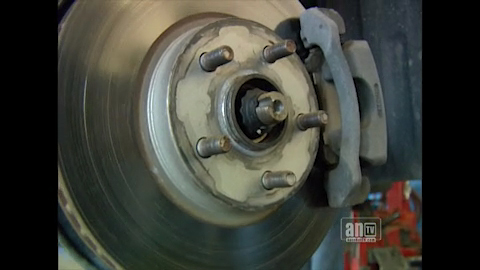 There are a lot of components in the brake system, and they all need to be in good working order. Nowhere are the advances in automotive fluids more evident to Southwest Car Care Center professionals than in motor oil. Many new weights and formulations have been created to meet the demands of today's high-tech vehicle engine design. Modern engines have more parts and much tighter tolerances. That's where the new grades of engine oil come in. They have to be formulated to lubricate, protect and clean all of those vehicle engine parts, big and little. 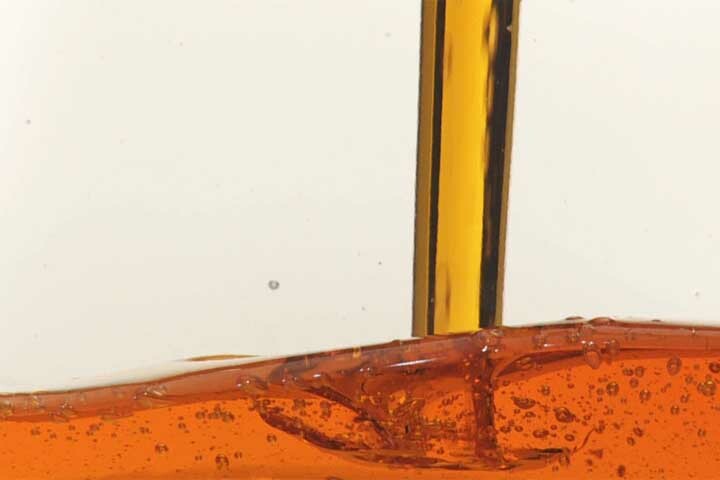 The oil has to be thin enough to get into little passages, yet resistant to vaporization.